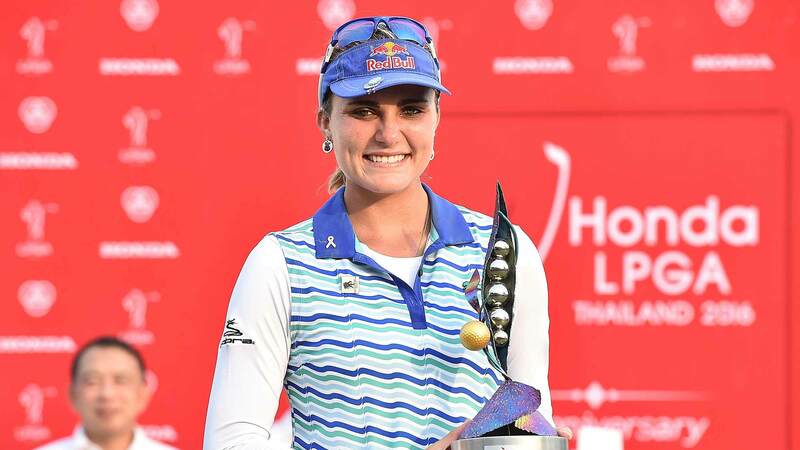 The highly-anticipated international women golf competition in Thailand, Honda LPGA THAILAND 2018, is ready to kick start with the four top ranked players on World Rankings confirming thrilled attendance. They are world’s No.1 Shanshan Feng (2nd from left) of China, the tournament’s new face No. 2 Sung Hyun Park (1st from left) of South Korea, No. 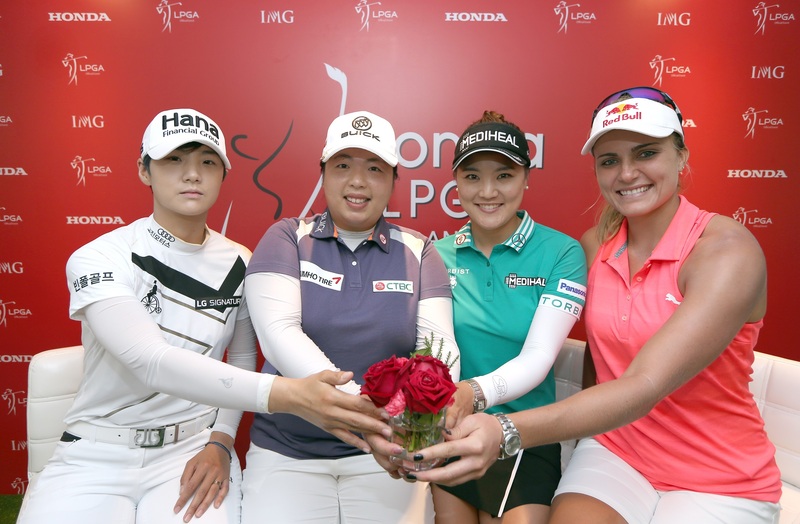 3 So-Yeon Ryu (2nd from right) of South Korea, and the winner of the 2016 edition and world’s No.4 Lexi Thompson (1st from right). 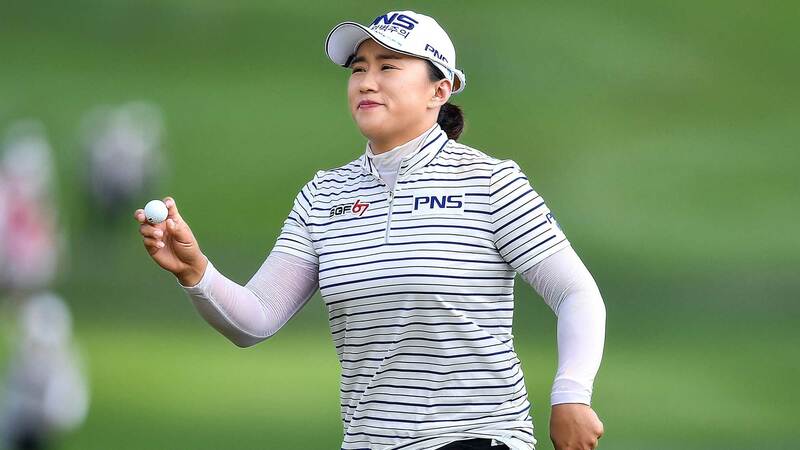 The four golf stars praised Siam Country Club Pattaya Old Course’s condition, Thai delicacies and traditional foot massage, and expected a very fun week. 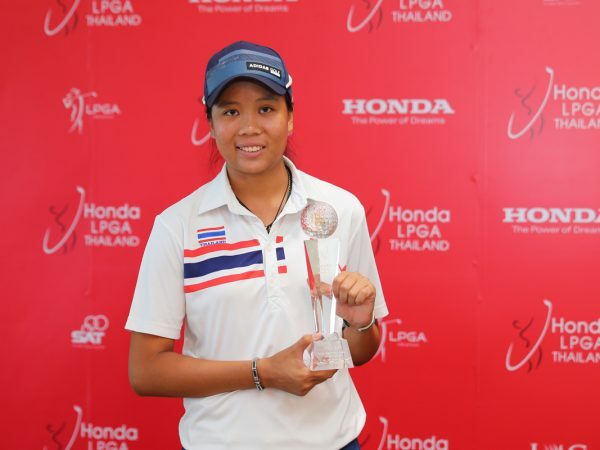 The tournament is scheduled to take place on February 22-25 at Siam Country Club Pattaya Old Curse.